This week, The Hollywood Reporter released its list of the top 50 showrunners. (Showrunners are often, but not always, the creators of shows, and often the head writer and sometimes the chief director.) With separate lists for comedy series and drama series, the list is full of some of the most creative forces working in television today. (Check the main page for bonus video footage.) In candid interviews, the showrunners reveal secrets of their show(s) and let us into their creative processes, both past and present. Check it out to hear from Girls' Lena Dunham, Veep's Armando Ianucci, The Newsroom's Aaron Sorkin, Family Guy's Team Seth MacFarlane and more! 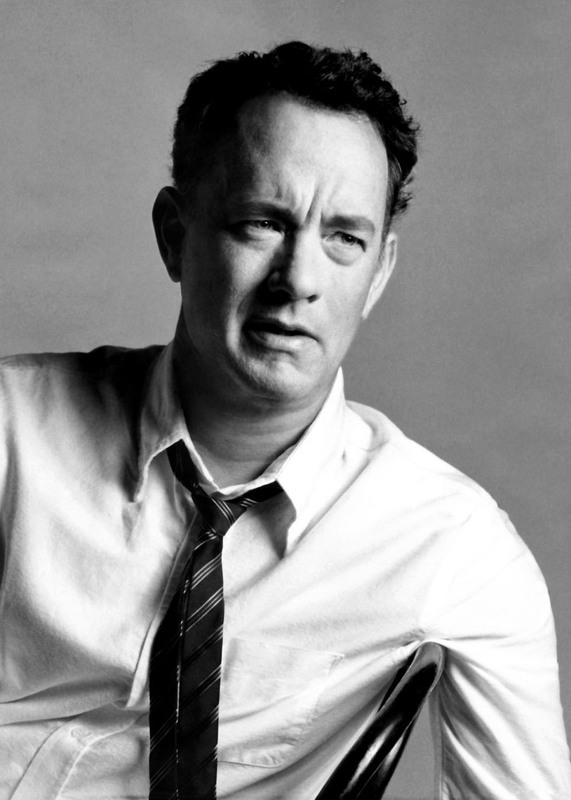 Tom Hanks will make his Broadway debut when the late Nora Ephron's last play, Lucky Guy, bows on Broadway next spring. Lucky Guy begins previews on March 1, 2013, in advance of an April 1 opening, and will conclude the strictly limited engagement on June 16. 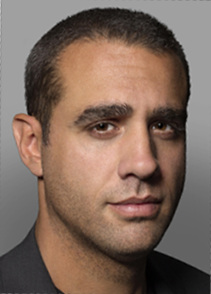 The production will be directed by George C. Wolfe (The Normal Heart) and run at the Broadhurst Theatre. Playbill has details. A stage adaptation of Truman Capote's classic Breakfast at Tiffany's will hit the Broadway stage in early 2013. According to the announcement in Playbill, Game of Thrones star Emilia Clarke will star as Holly Golightly. Playwright Richard Greenberg is writing the adaptation and Sean Mathias will direct. No exact dates or theatre have been announced. Theatre veterans Estelle Parsons and Stephen Spinella will share the stage next spring in Eric Coble's The Velocity of Autumn. No exact dates or theatre have been announce. Broadway.com has details. The upcoming Glengarry Glen Ross revival, starring Al Pacino, Richard Schiff, Jeremy Shamos, Bobby Cannavale and David Harbour, among others, will have a standing room only policy once the show has officially opened (i.e., no SRO during previews). (Not surprising; when Pacino was last on Broadway, if the transferred-from-the-park production of Merchant of Venice, such a policy was in place.) According to the announcement on Playbill, a limited number of SRO tickets will be available at the box office each day for that day's performance(s). Tickets will be $37 each and there will be a limit of two SRO tickets per person. Previews begin October 19. Motown the musical is coming to Broadway in the spring (previews begin March 11, 2013), and they recently held a star-studded preview event to give tastemakers a sample of the fun in store. Check it out below, and then head to motownthemusical.com to learn more. I've had the pleasure of seeing a lot of great theatre, ballet and films recently, and want to bring you up to date on my reviews. 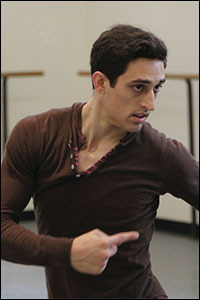 Plus, check out the video (below) of New York City Ballet principal dancer Jared Angle talking about Jerome Robbins's ballet Moves. 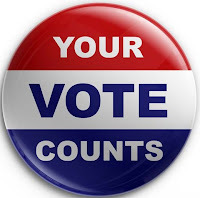 The election is less than a month away (you're registered, right? If not, visit rockthevote.com immediately as some registration deadlines are imminent (or have passed)) and this week brought us the one and only vice presidential debate. Vice President Biden and Congressman Paul Ryan debated questions posed by ABC correspondent Martha Raddatz. It was a great debate, actually, both stylistically and in terms of substance. Rolling Stone contributing editor Matt Taibbi weighed in today, saying, "The load of balls that both Romney and Ryan have been pushing out there for this whole election season is simply not intellectually serious. ...This race for the White House, this isn't some frat prank. This is serious. This is for grownups... We should all be rolling our eyes, and scoffing and saying, 'Come back when you're serious.'" I agree! The next presidential debate, between President Barack Obama and Governor Mitt Romney is on Tuesday, October 16. 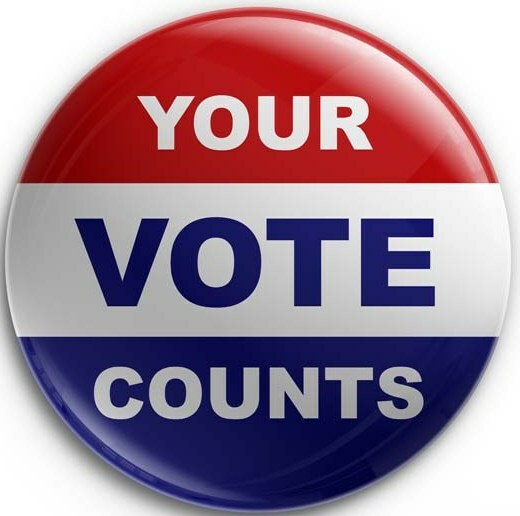 Tune in and then make sure your voice is heard on Election Day, November 6. 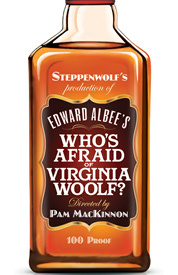 Amy Morton, star of the soon-to-open revival of Who's Afraid of Virginia Woolf? (it opens on Saturday; watch for my review of this terrific revival), checked in with Broadway.com to talk about Virginia Woolf and a certain on-screen costar named George Clooney! The first national tour of The Book of Mormon will offer $25 lottery tickets for all tour dates. Playbill has details. The layered new play If There is I Haven't Found it Yet, starring Jake Gyllenhaal, is extending its run. Originally scheduled to play through November 25, the play will now run through 11.25, take a 12 day hiatus and then return December 8 for two weeks, through December 23. Broadwayworld.com has details. The official trailer for Django Unchained, the latest from Quentin Tarantino, is out! The film stars Leonardo DiCaprio, Jamie Foxx and Christoph Waltz and opens on Christmas Day. Head over to the movie's Facebook page to watch.